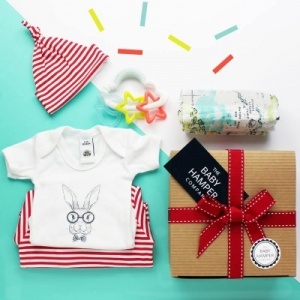 Find your perfect unisex baby hampers here at The Baby Hamper Company UK! 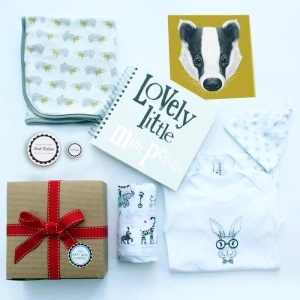 Choose from neutral white to bright and really useful hampers all filled with our beautiful gender neutral baby gifts. 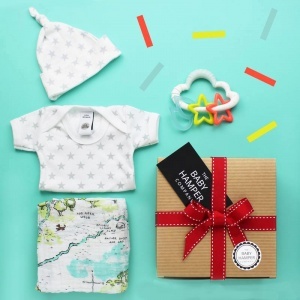 From beautiful snow white sleep suits, to bold red hats and designer baby brands, our unisex baby hampers are filled with high quality products that your loved one's will cherish. 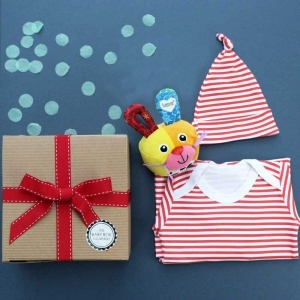 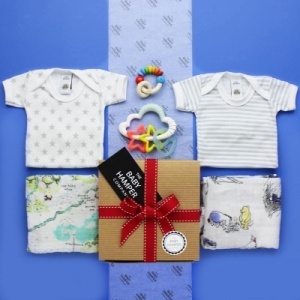 Whether you need something for a baby shower or a maternity gift, your recipient will love the contents of our boxes, and choosing unisex gifts means the products can also be passed down to siblings. 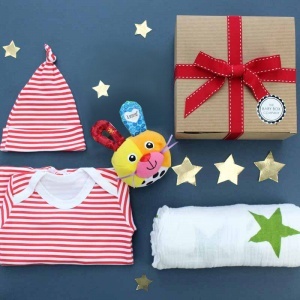 We are very proud to specialise in the neutral presents and hope you like our selection of unisex baby hampers as much as we do!